Audi has released pictures of the Prologue Avant station wagon concept that will debut this week at the Geneva auto show. The four-door wagon follows the unveiling of the Prologue coupe at the Los Angeles Auto Show in November. 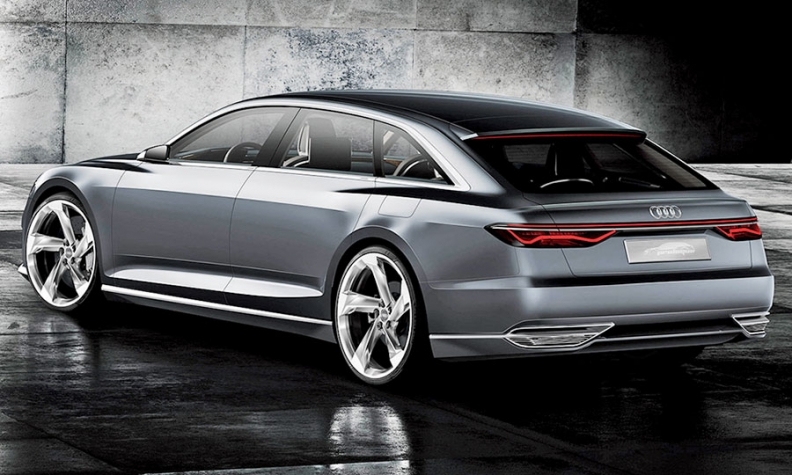 In L.A., Audi design boss Marc Lichte said that the Prologue previews the styling of future A6, A7 and A8 sedans.